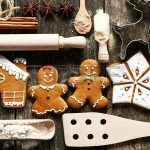 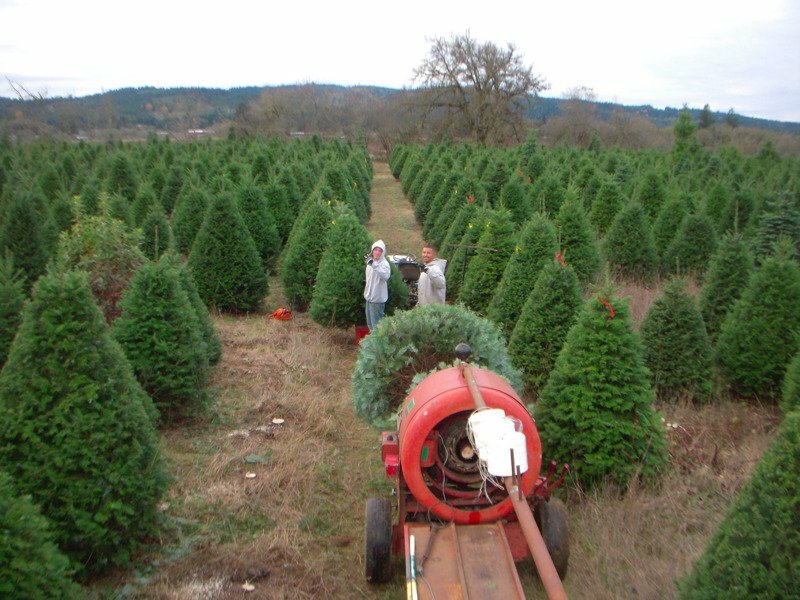 Searching for the perfect Christmas tree should be fun and a special time. 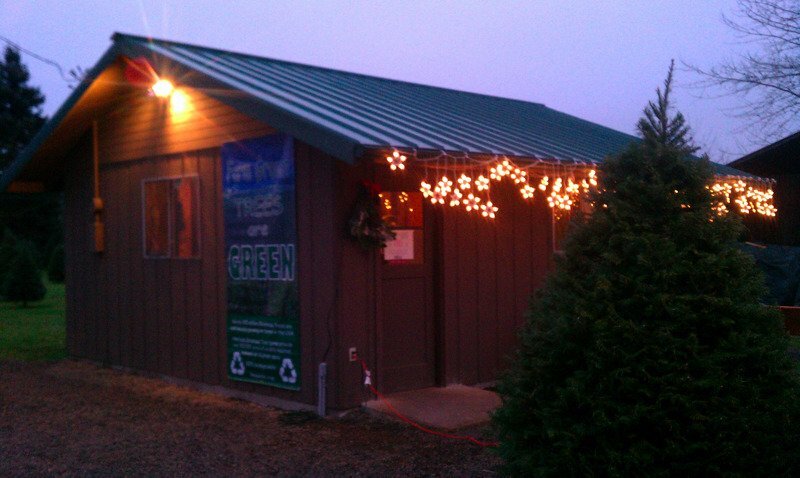 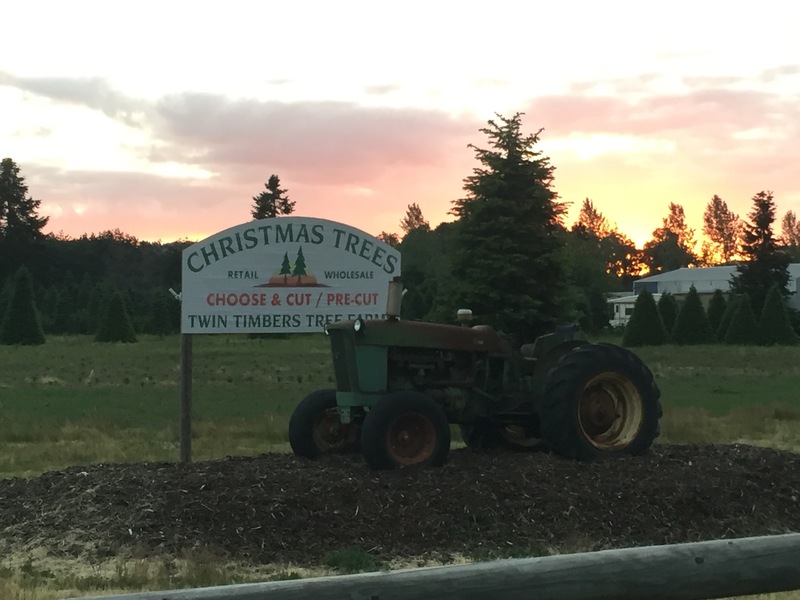 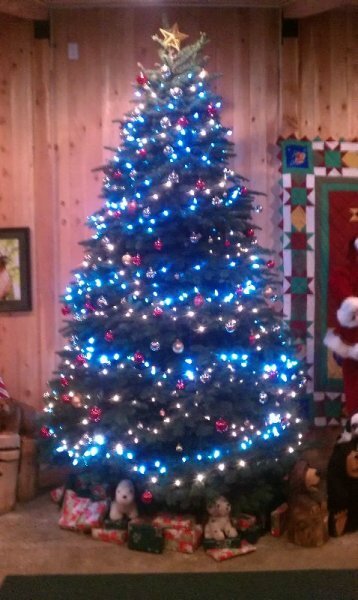 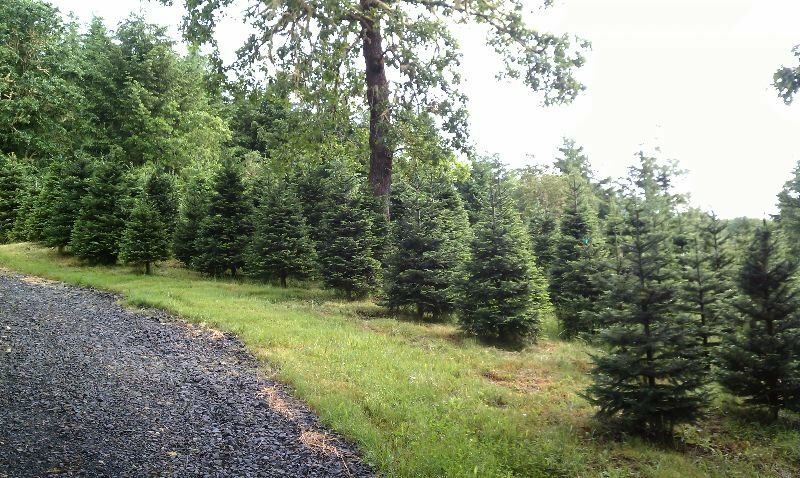 Twin Timbers offers a unique family experience in finding the perfect Christmas Tree. 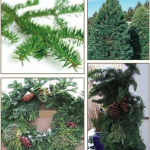 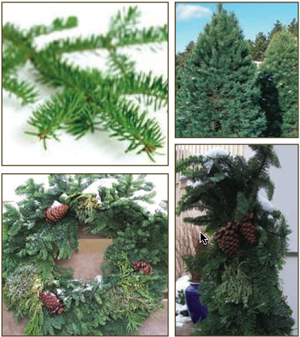 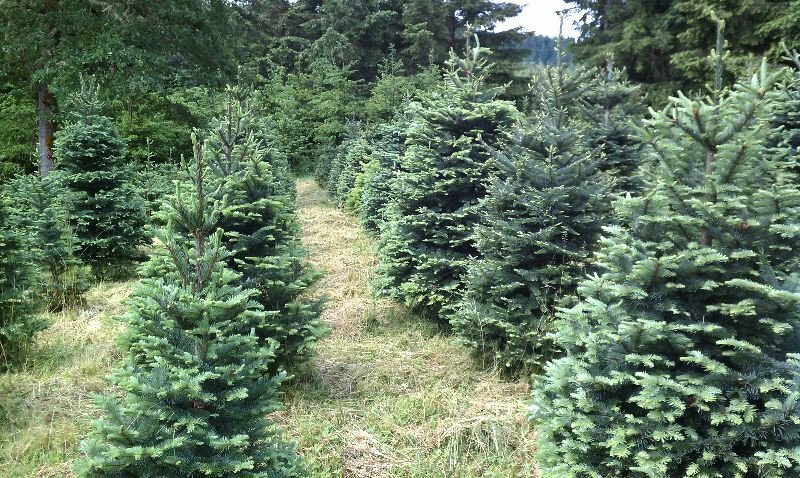 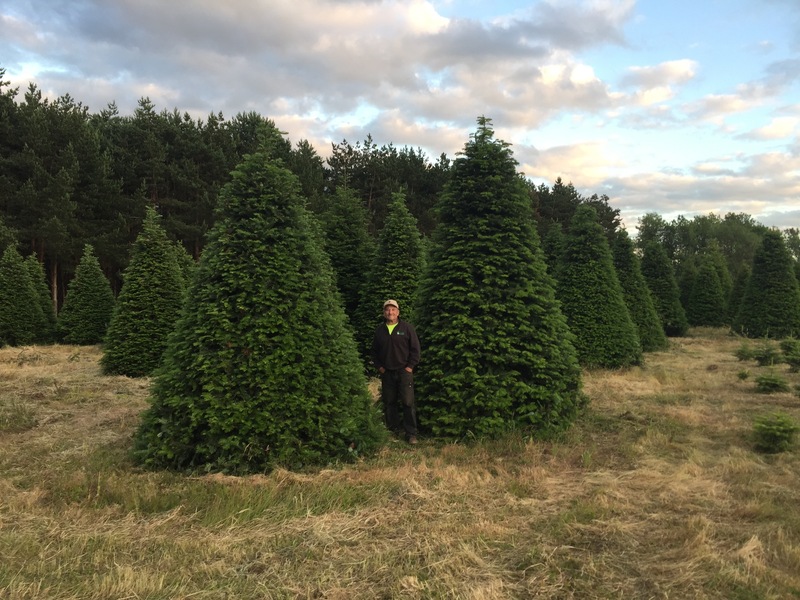 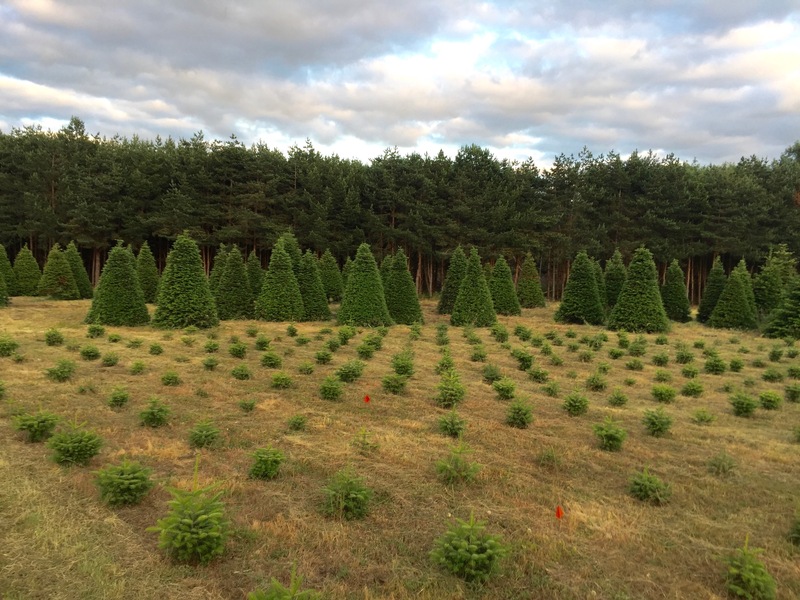 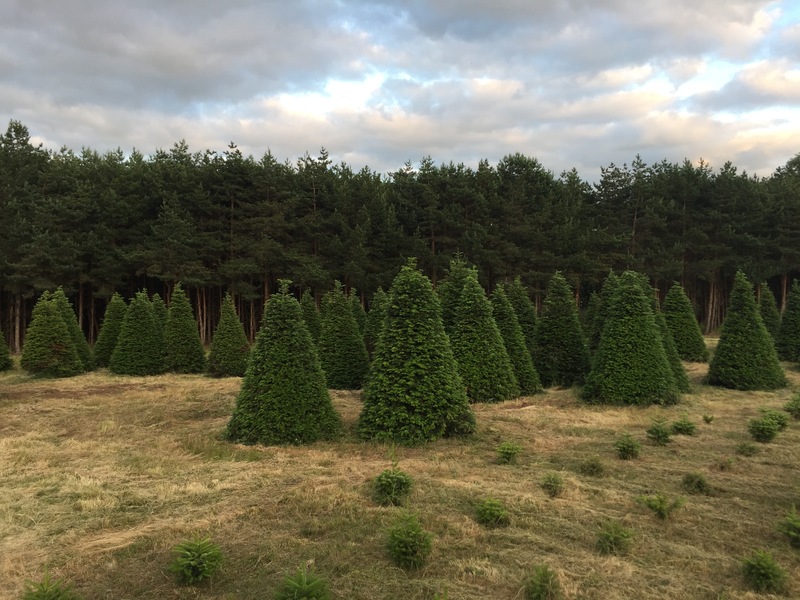 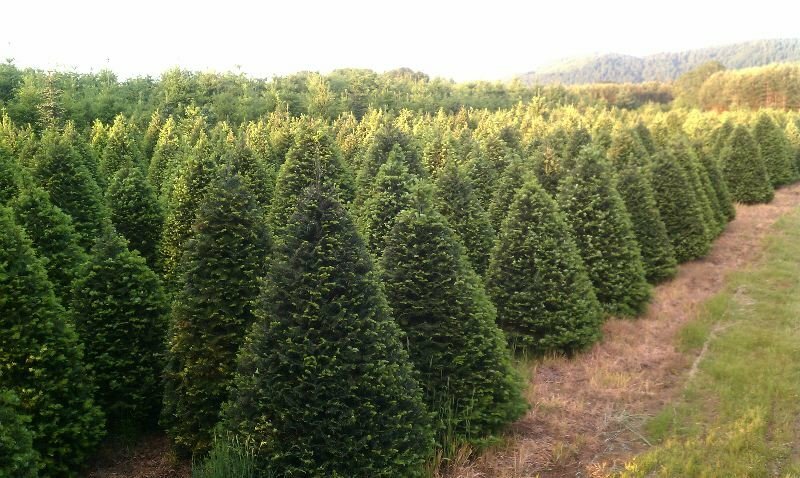 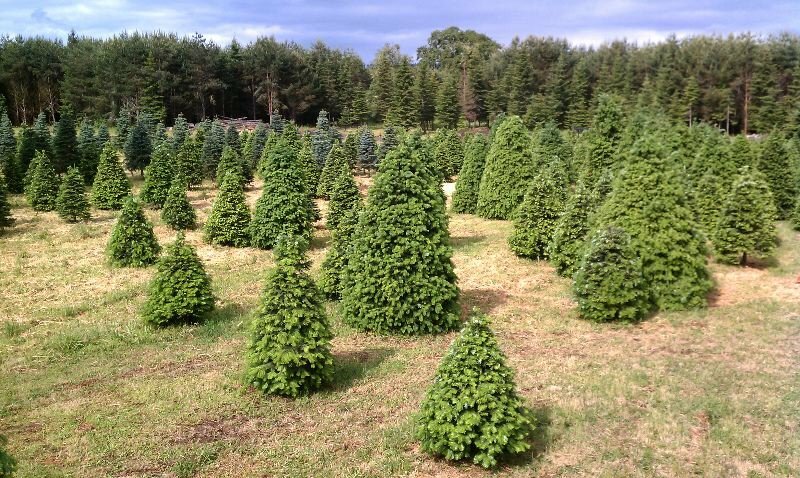 We have a large selection of beautiful Grand Fir, Nordman, Noble Fir, and Douglas Fir trees in a variety of sizes. 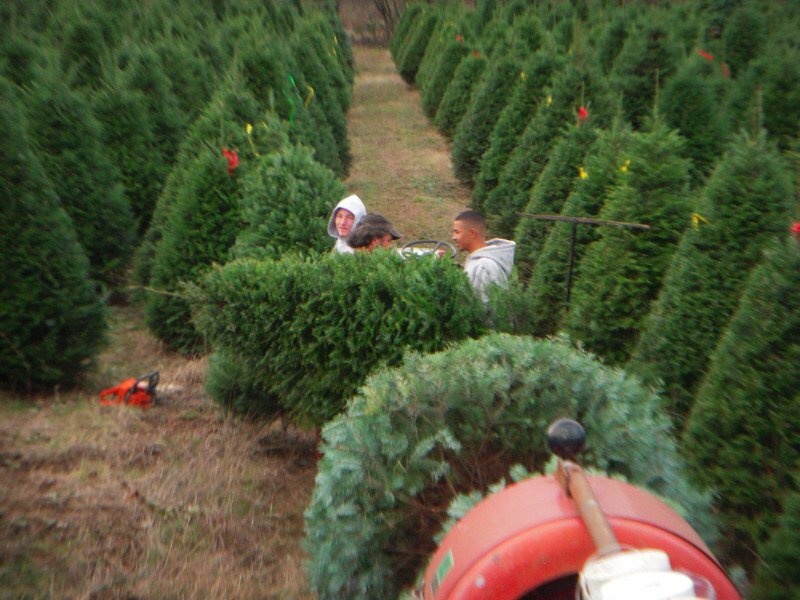 Our friendly staff is here to help you find the right tree which will bring friends and family together and make your holiday season more enjoyable! 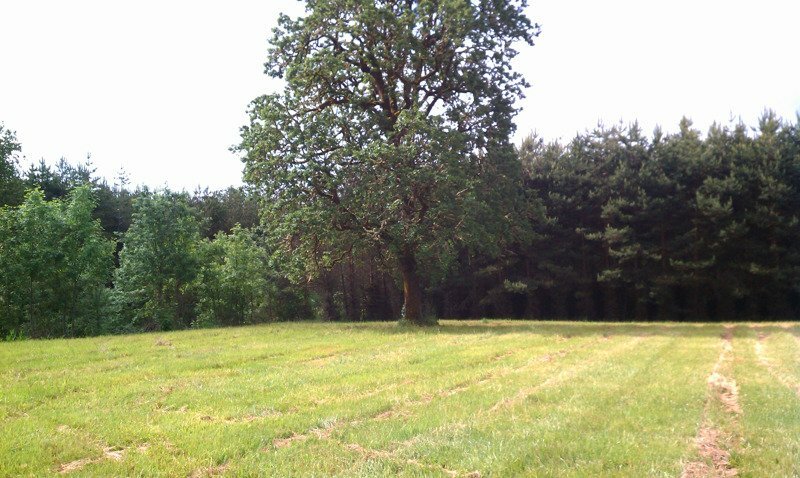 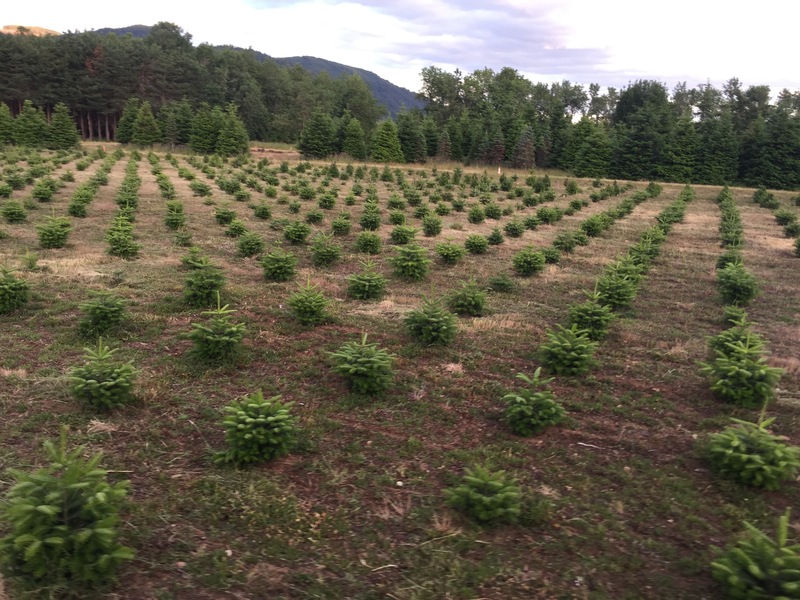 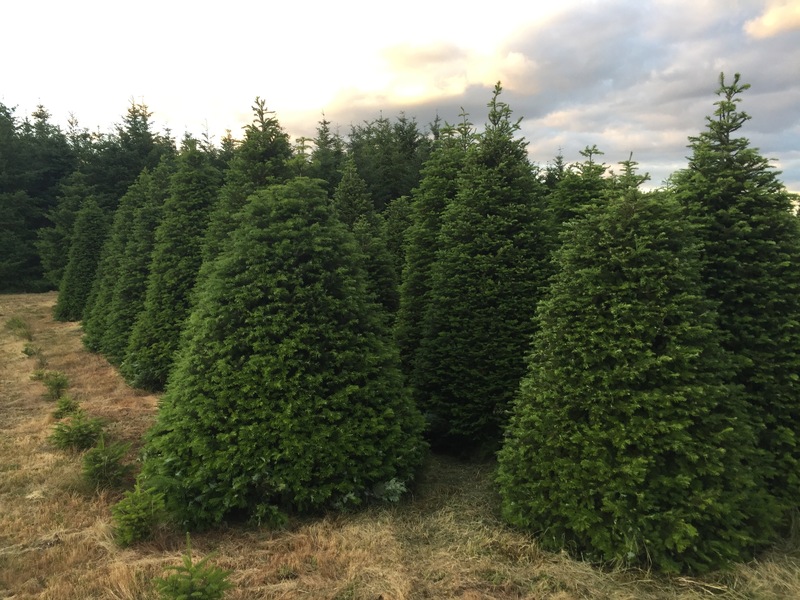 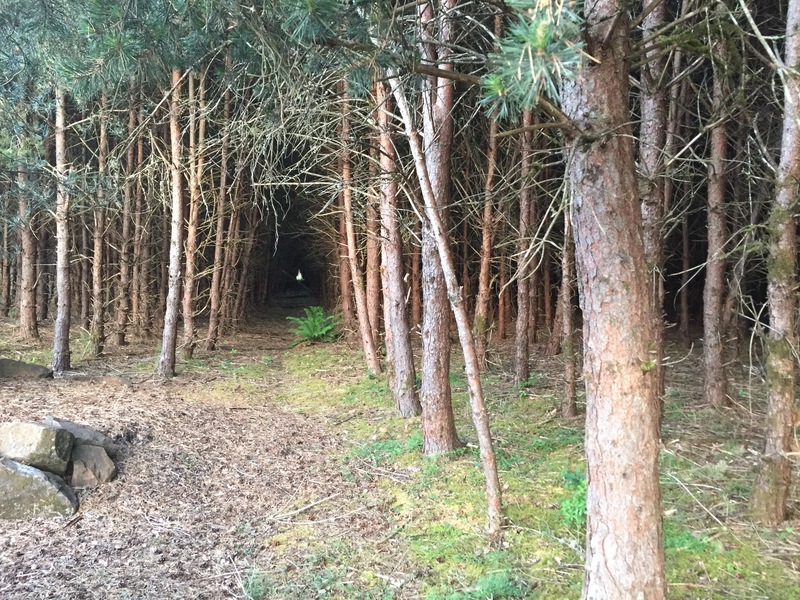 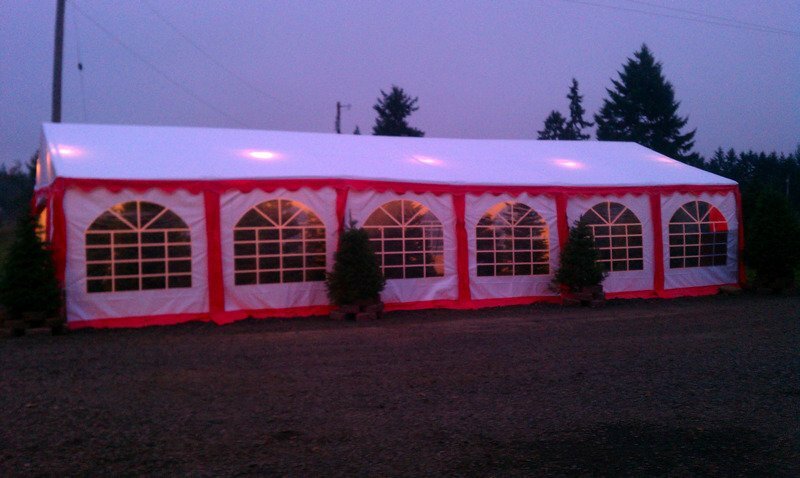 Our You Choose and We Cut or Pre-cut trees are grown with loving care at our tree farm in Creswell, Oregon. 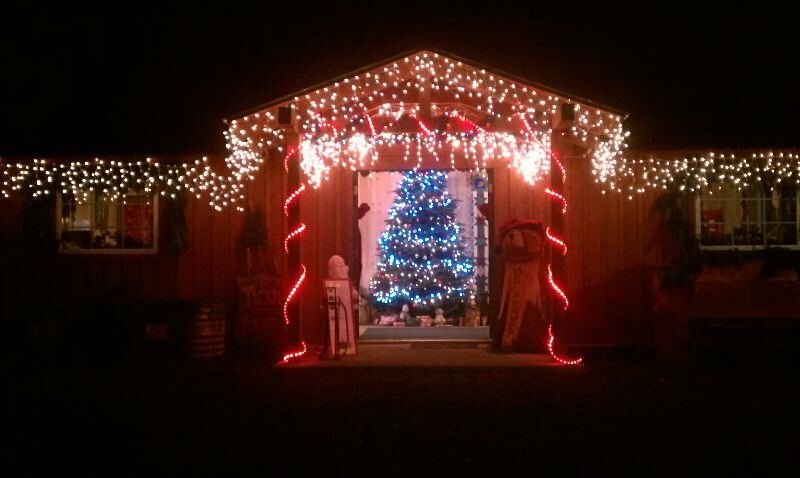 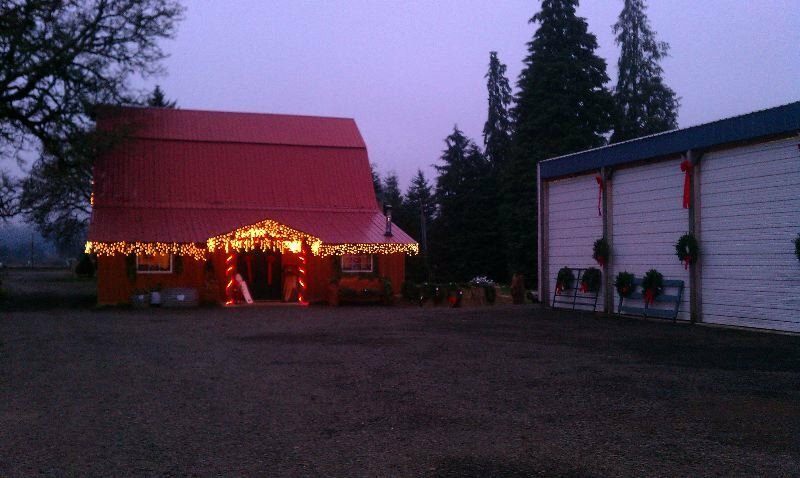 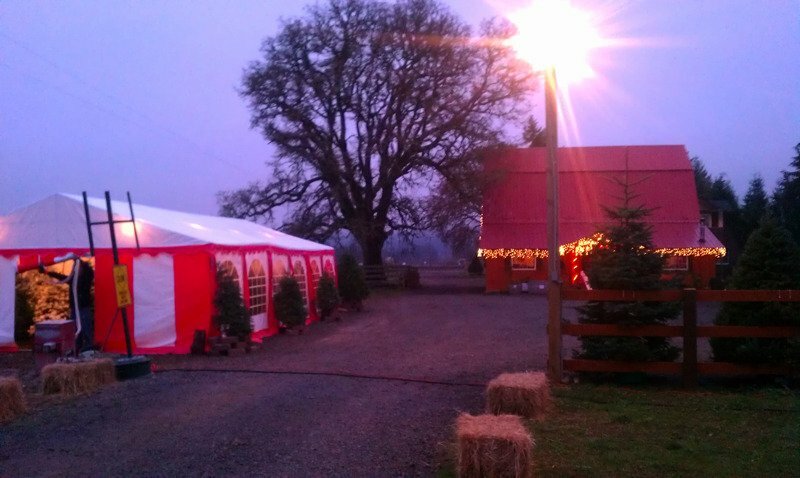 We sell ornaments and Christmas gifts at our Farm store which is located at the Creswell Tree Farm. 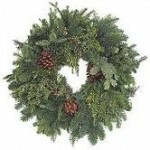 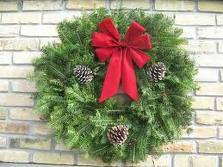 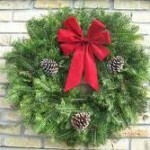 We also offer a variety of Christmas wreaths and greens to brighten your home. 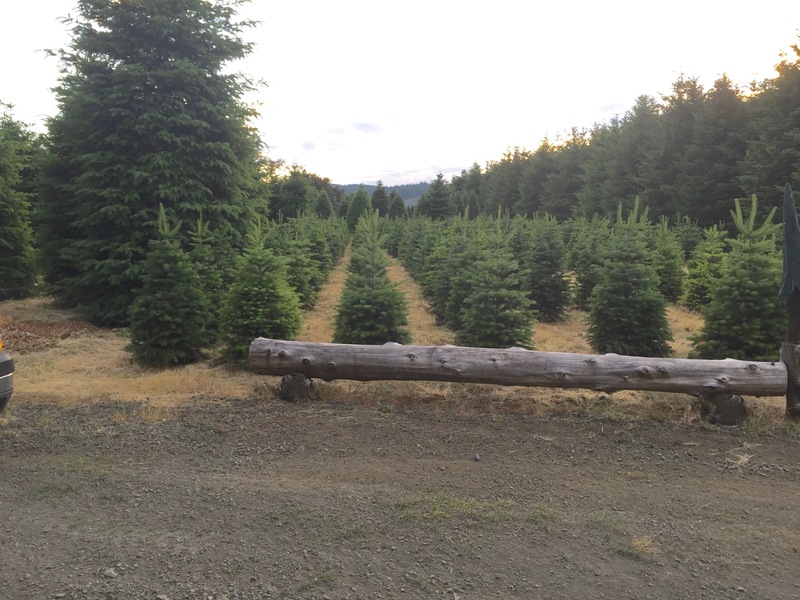 Christmas tree stands and custom flocking are available. 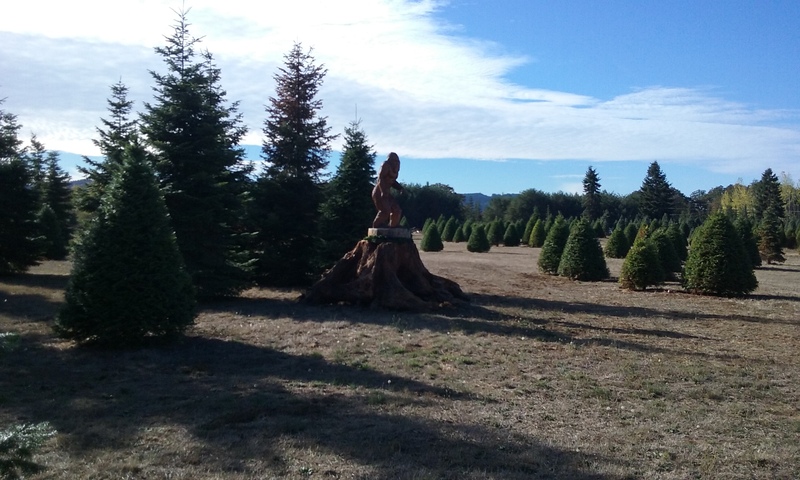 Copyright © 2019 Twin Timbers Trees.